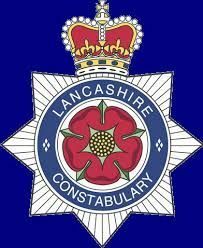 LANCASHIRE Police have launched a dedicated Facebook page in a bid to better engage with the Lesbian, Gay, Bisexual and Transgender (LGB&T) communities across the county. 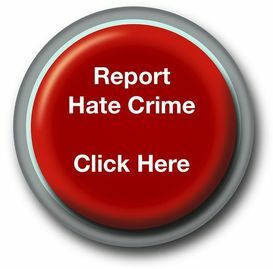 The page is managed by the LGB&T Policing Team who works closely with members of the LGB&T community to tackle hate crime and ensure the Constabulary are providing them with the best possible service. Equality and Diversity Officer PC Ian Ashton said: “Facebook presents a great opportunity for us to better engage with and reach out to our LGB&T communities. “The page has been set up to provide a forum where we can post information about the team, explain where and how people can contact us, publicise appeals and host discussions around emerging issues of concerns. “Facebook is not designed to replace traditional methods of communication; instead I hope it will provide an alternative way to report issues or concerns by people who may feel uncomfortable discussing them face to face. “Historically we have run separate LGB&T PACT meetings but these no longer provide a modern approach to contacting the wider LGB&T community. “In my role I get involved in a wide range of events, from participating in the annual Pride events across the North West with ‘Police with Pride’, community engagement at our LGB&T venues and delivering hate crime inputs to schools and businesses. I’m sure people will be very interested to find out more about our work within the community and how we can help and support them.